Join your child at the Princess Tea Party for a fun-filled event that they’ll remember for years to come! Each adult ticket comes with a teapot to take home and a make-your-own tiara craft to be made at the event. 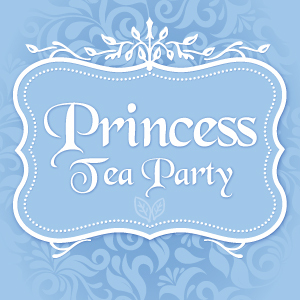 You’ll have the opportunity to meet 4 princesses, take photos, and, of course, enjoy tea and cookies! All attendees must have a ticket. Children must be accompanied by a ticketed adult. Kids' tickets are for children 2 to 12 years old. While supplies last. Your confirmation email is your registration for this event. No ticket required. Ticket/Reservation non-refundable. No reserved seating.